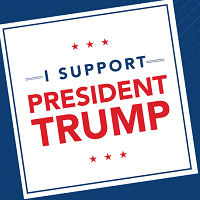 I you’d like show your approval you can order this free ‘I Support President Trump’ sticker. You will not have to donate at the end as of the time of this post. We understand this sticker is not for everyone. Seagulls aren’t that bad right? 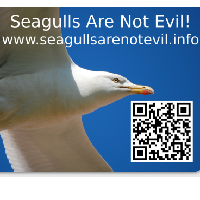 Fill out the form to request a free Seagulls are Not Evil bumper sticker by mail. Available while supplies last. 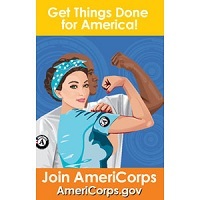 Get free ‘Get Things Done for America’ stickers by mail from Americorps. Exhibit your love for America with a “get things done for America” sticker sheet. There are 16 stickers per sheet and you can order up to 20 for absolutely free. Grab some free sticker sheets now. 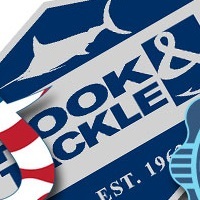 Complete the form on their page to request free Hook & Tackle stickers. Their sticker selection changes seasonally so you never know what you’ll get. 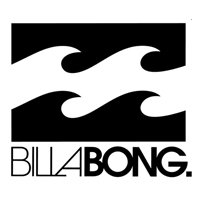 Fill out their form and please allow about four weeks to receive your free Billabong stickers in the mail. They value international customers but unfortunately they can only send stickers to US addresses. 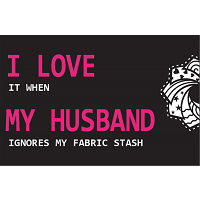 Fill out the form on CottonCuts site to request a free I LOVE IT WHEN MY HUSBAND IGNORES MY FABRIC STASH sticker. 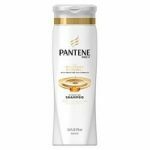 Cottoncuts will send you a free 4×6 sticker and future promotions and offers. 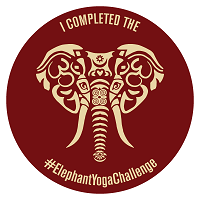 Sign up for a free Elephant Yoga sticker by mail. This sticker will assist you into bringing attention to the mistreatment of the elephant population. 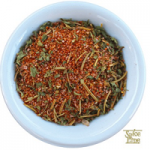 Here is a nice gift for the outdoors-person in the house. 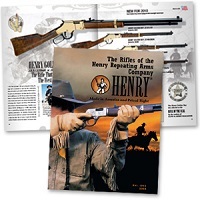 Get a free Henry Rifles catalog and decal free by mail. The latest Henry catalog is packed with beautiful full-color pictures and detailed descriptions of our entire line of Henry rifles. 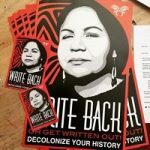 Request free GoPro stickers by mail. The company wants you to put some stickers on your gear! Fill out the required information and they’ll get some sent right out to you. 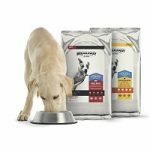 Due to limited inventory, they can only accept one request per customer every 3 months. 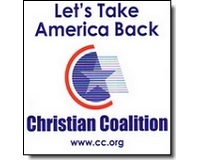 Fill out their form and we will forward your free 4″x4″ Christian Coalition window decal to you by mail immediately.